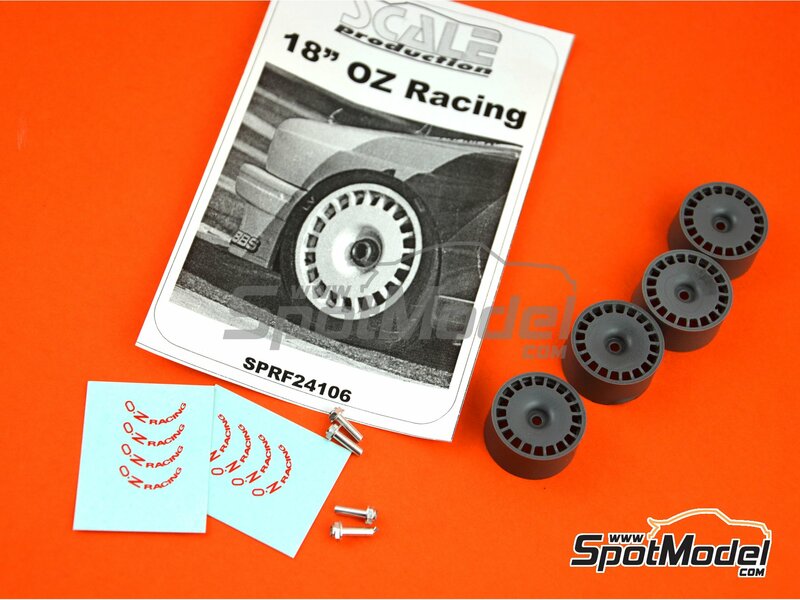 OZ Racing 18-inch wheels like the ones used in DTM races in the 80's and 90's. 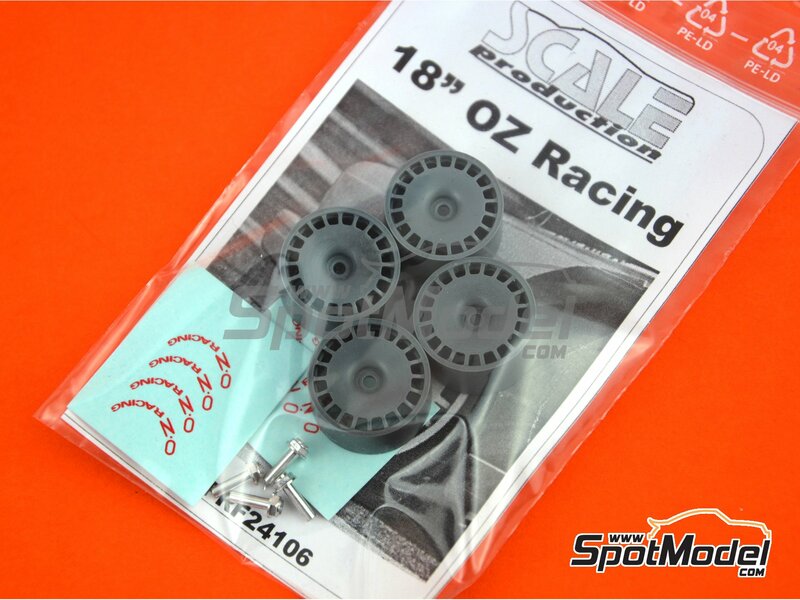 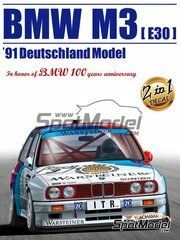 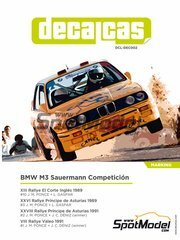 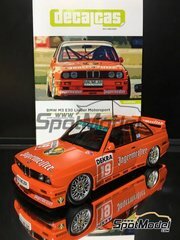 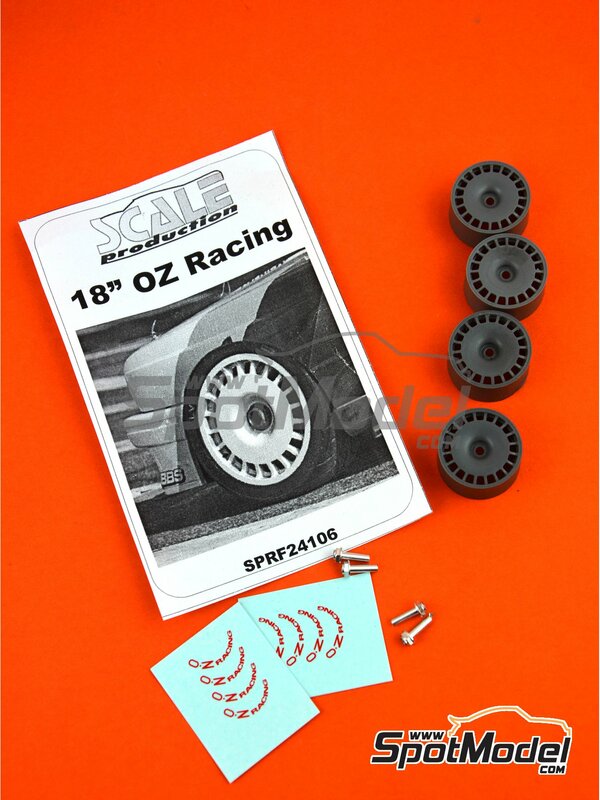 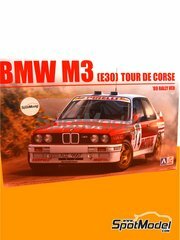 Manufactured by Scale Production in 1/24 scale with reference SPRF24106. 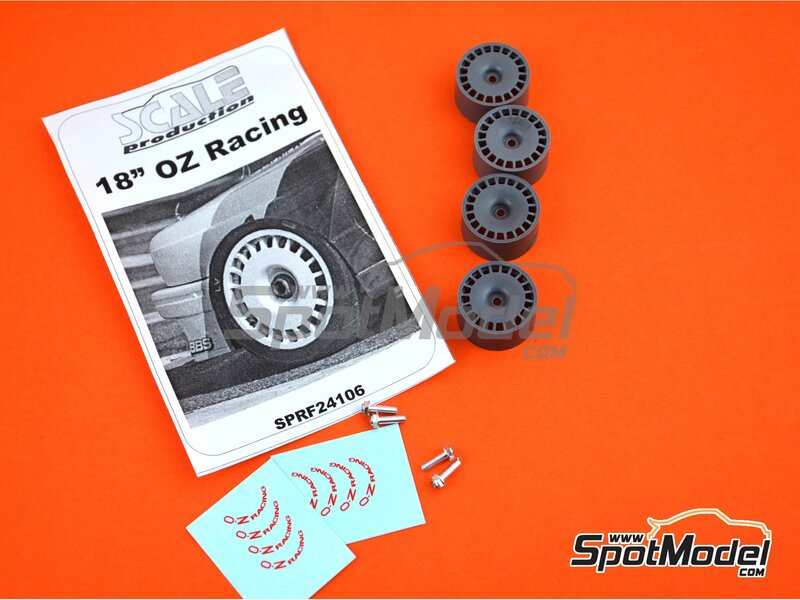 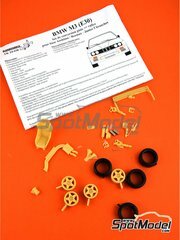 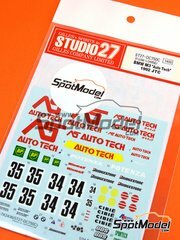 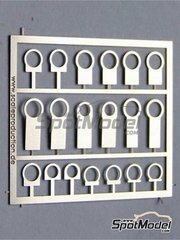 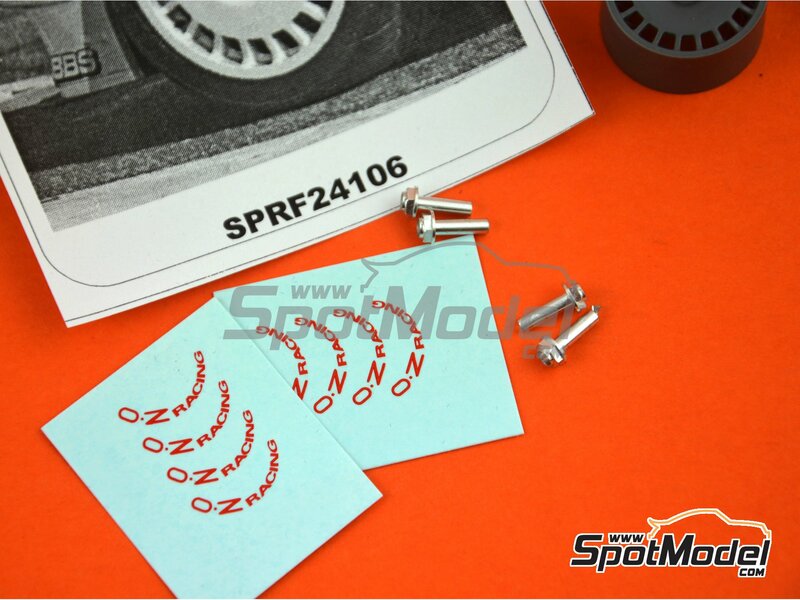 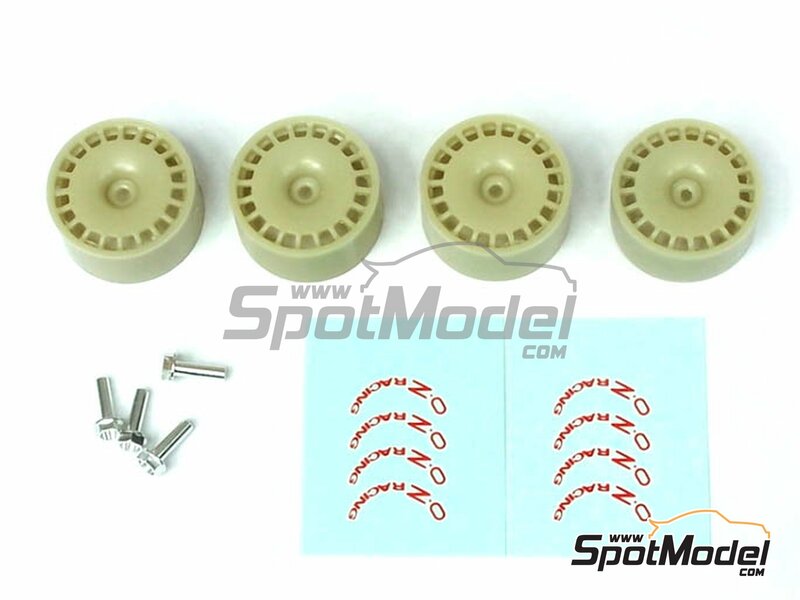 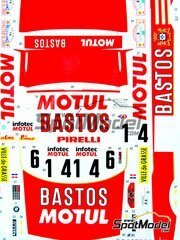 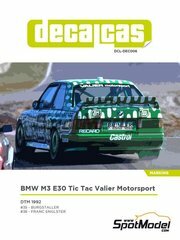 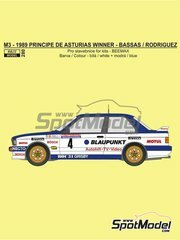 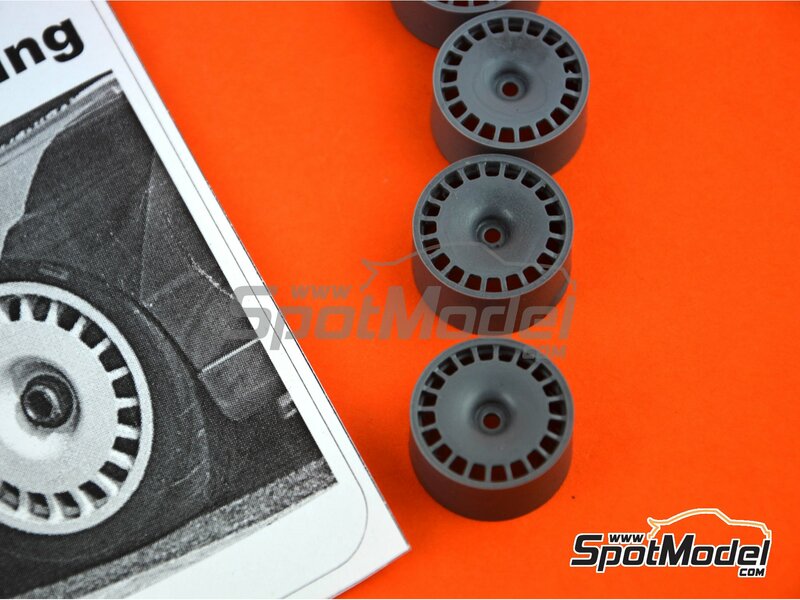 To be used with Beemax Model Kits references B24007 and Aoshima 098196, or Decalcas reference DCL-DEC006, or Fujimi references FJ125725, 125725 and RS-17. 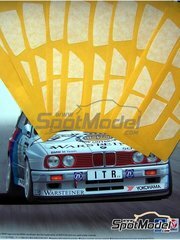 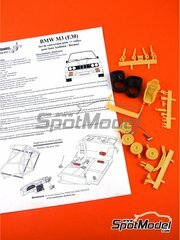 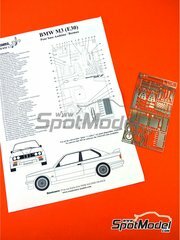 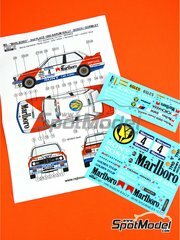 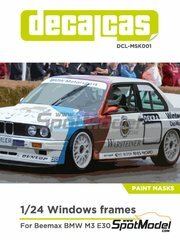 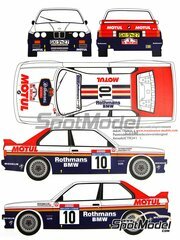 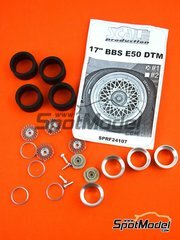 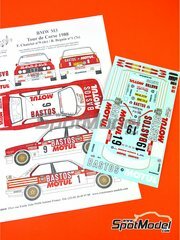 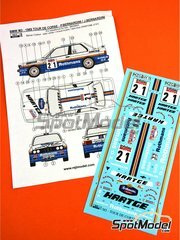 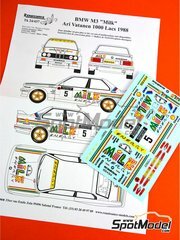 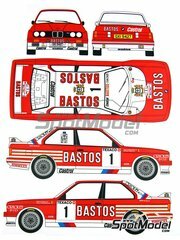 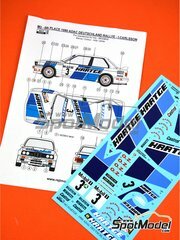 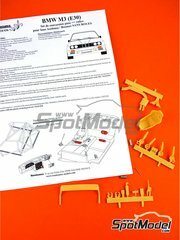 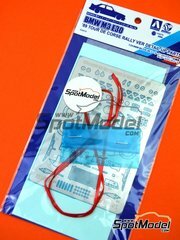 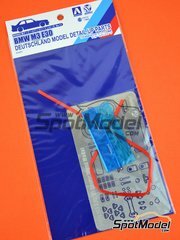 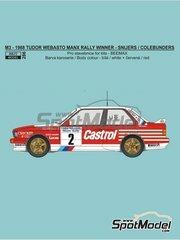 Includes CNC metal parts, resin parts and water slide decals. 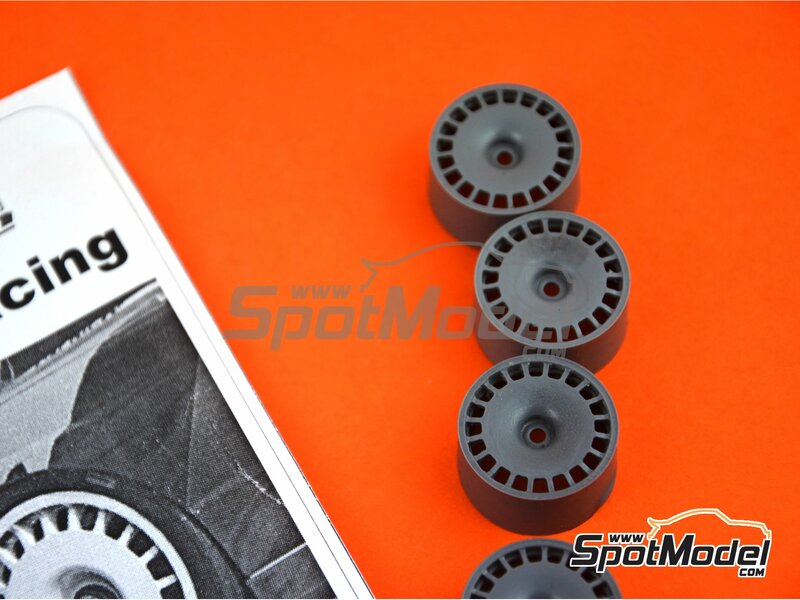 Package measures 80 mm x 140 mm x 20 mm (width x depth x height), weighting 7 g.
Featured in newsletters 270 and 281.